The Latest product offering to the New Zealand market from an established terminal vendor. The Wolfstrike terminal range is manufactured by Castle Technologies in Taiwan and distributed to a select group of suppliers under the Wolfstrke Brand. Many years of experience in the NZ payments industry, employing local software development has produced a durable, reliable simple, fast product ideal for all merchant environments. The V5000 range enables payments to be processed quickly and efficiently over multiple media configurations (Cellular 2G-3G/Broadband/Landline). 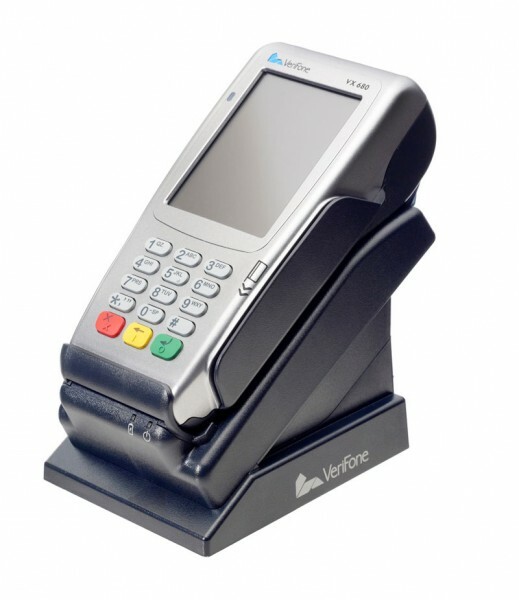 The pci3 terminals deployed are constantly updated with the latest compliant software via a terminal management system, to ensure delivery of secure yet simple operation with all certified card types (magstriipe, chip and nfc Visa payWave®, MasterCard® PayPass™), the V5s leads the market with its versatility. Note: If purchasing this terminal incurs a monthly compliance fee of $15 per month. 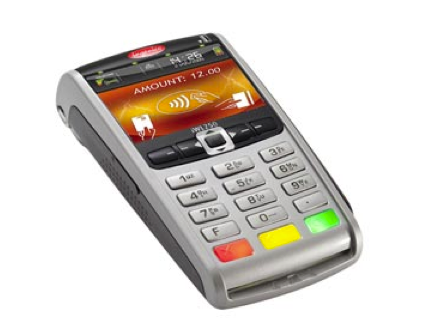 A flexible Warranty either On-site or Return to Base options are available on this equipment with a view to upgrading to the new generation of PCI v4 terminals which are expected to be available late 2018. Remaining connected in the most demanding situations, even on-the-go, whilst increasing productivity and maximizing revenue opportunities are crucial aims in today’s ever-changing business environments. Ingenico’s new pocket-sized iWL250 mobile terminal is geared to enable merchants to rise to these challenges. The lightest and smallest device on the market, the iWL250 is compact, easy to handle and to carry. 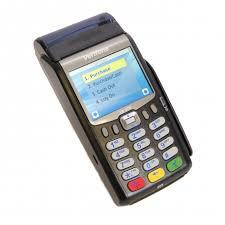 It ensures top-notch payment convenience for cardholders and merchants alike. Its user interface provides an unmatched customer experience and guarantees effortless use in any environment - perfect display readability, even outdoors in sunlight, and a wide backlit keypad. The iWL250 is designed for mobility and benefits from the latest technologies. When deployed with the new Cronos Dual Mode Sim it can deliver faultless 24/7 communications and slashes operational costs. Rugged enough to cope with most working environment, we provide unparalleled, reliable support for all business. 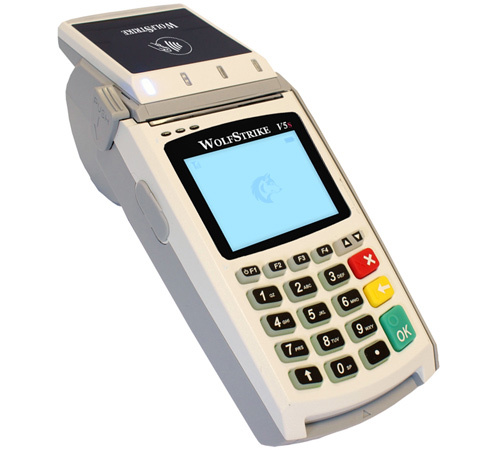 The iWL250 3G terminal offers an outstanding battery life – up to 650 transactions observed in the field. It also boasts the fastest printer ever integrated in a payment device. With its 30 lines per second, it almost halves printing time and improves efficiency on the spot. In any use case the iWL250 supports a full and intensive working day, processing payments and enhancing merchant productivity. The iWL250, allows you to offer a full set of payment capabilities, including magnetic and smart card readers also embedded contactless (NFC) – all in your pocket. As a world leader in secure transaction and payment systems, Ingenico's iWL250 cellular terminal meets state-of-the-art security standards. Fully PCI PTS V3 certified, the iWL250 boasts other certifications granted world-wide, providing the ultimate in secure data and application management.